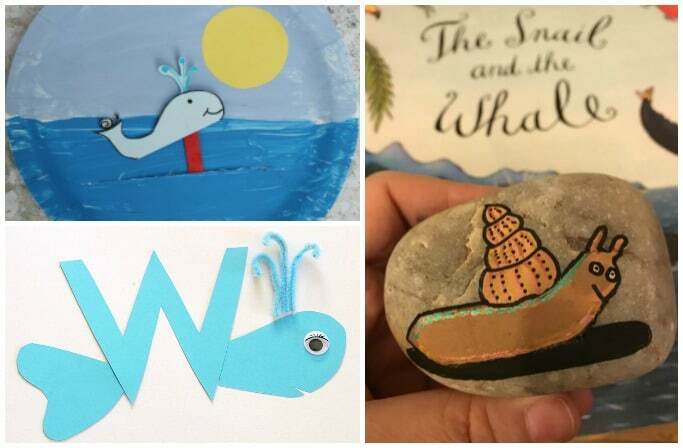 We love Julia Donaldson books and today I’m sharing our favourite The Snail and The Whale craft ideas and activities to make and do alongside reading the book. 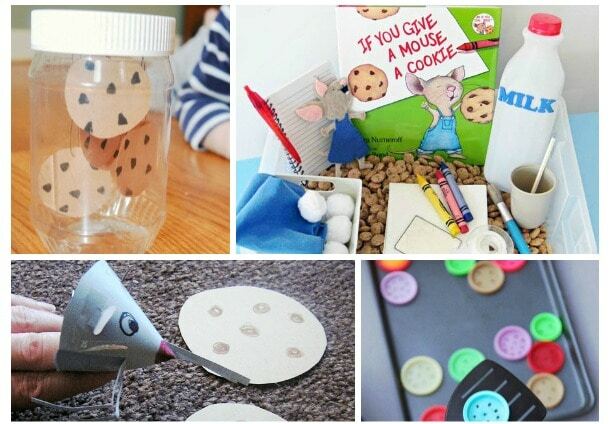 There’s lots of inspiration here with everything from sensory play to teaching ideas and from paper plate crafts and origami to measuring activities, reading worksheets and process art – tons of fun ideas! I am so excited to be working with Macmillan Children’s Books to share with you this edible playdough recipe! 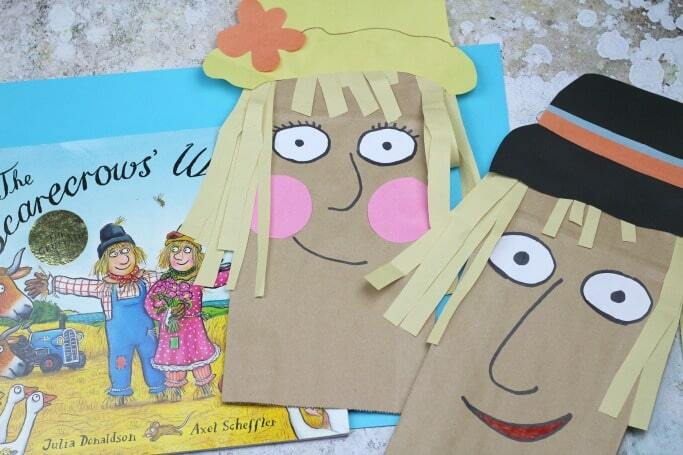 Firstly, because Sue Hendra and Paul Linnet are two of my favourite people when it comes to childrens books. Yes, my kids love them too (Supertato is crazy popular here) but I’m normally the one reading and it’s their books I go to first as well. 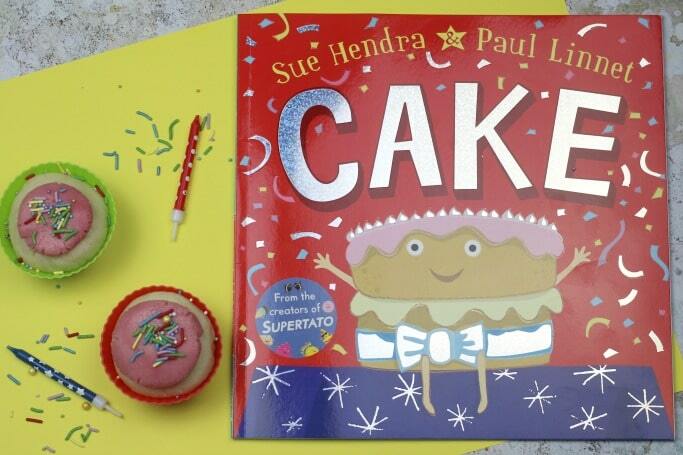 Secondly because to celebrate the launch of their new book Cake we’ve been making some birthday cake themed edible playdough and it smelt sooooo good! 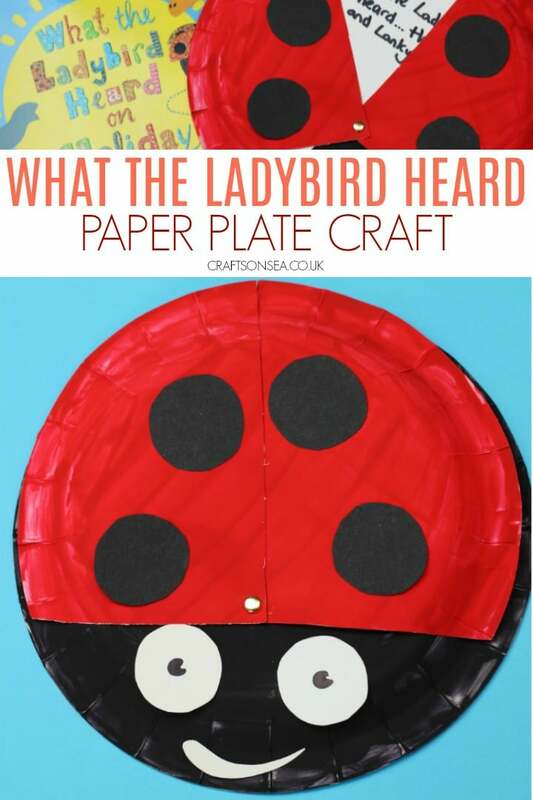 I had my daughter on hand as product tester and she had a great time with this – I hope your kids love it just as much!